Lyn from Gladesville, Robert from Inverell & 133 others bought this item recently. All Wideband Server Racks and Data Cabinets come fully assembled and are ready to go when you are, straight out of the box. Utilising high grade steel at above industry thickness, this Data Rack will give you peace of mind. 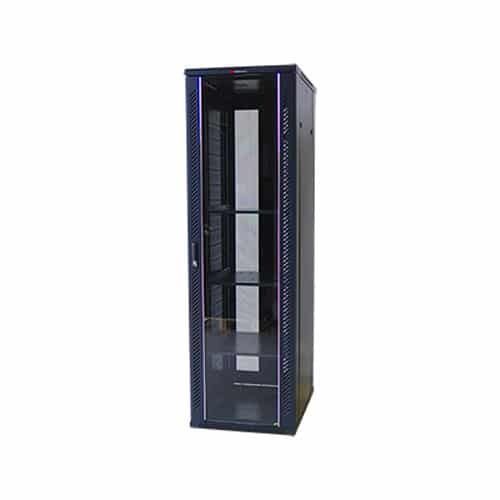 Wideband Data Cabinets are built on universal 19″ standards, which delivers compatibility with major brands and also with OEM brands. 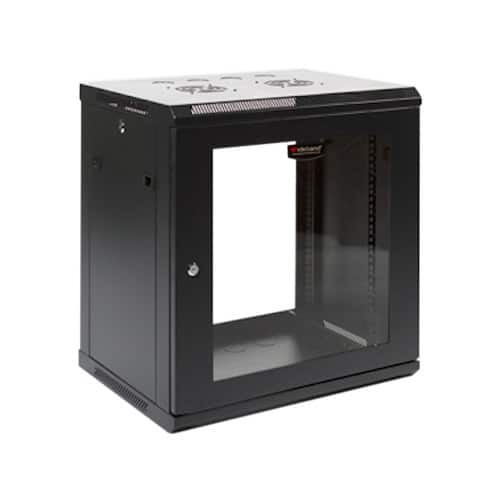 Comms Direct has a wide range of 19″ accessories to enhance your experience with your data cabinet purchase. 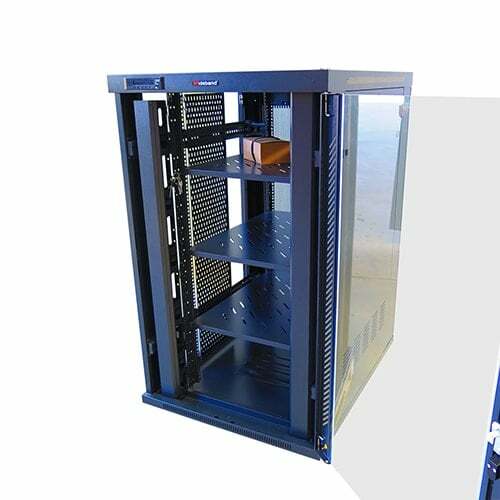 Wideband IT and Server cabinets are one of the original products in the market, and are widely respected. 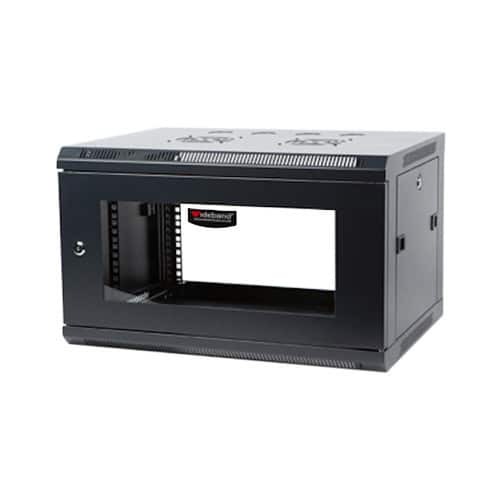 Wideband 19″ Cabinets are secured front, back and sides, and will keep your network running and accomodate 19″ mounted devices. Comms Direct Australia is proud to support this Australian owned and operated businesses.